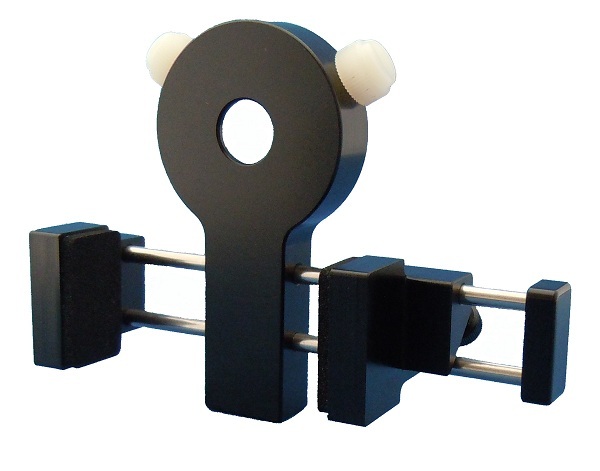 The RVA Smart-clamp is the original UNIVERSAL endoscope mobile phone adapter. 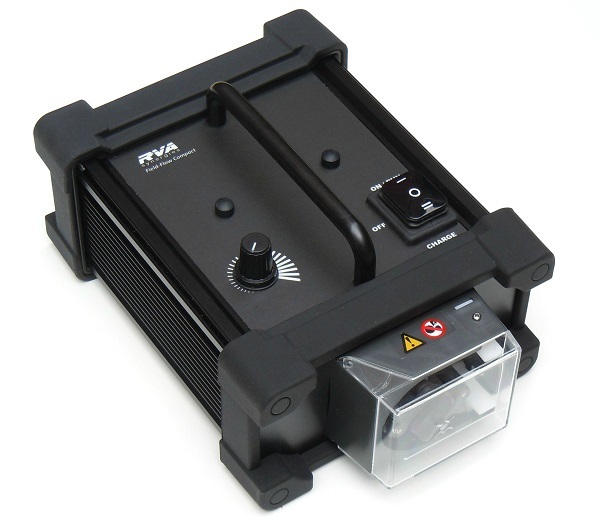 The Field-Flow Compact is a self contained portable peristaltic pump. Suited for low flow ground water sampling in inaccessible areas, the field flow compact can be an advantage where mains power or a vehicle (battery) are unavailable. 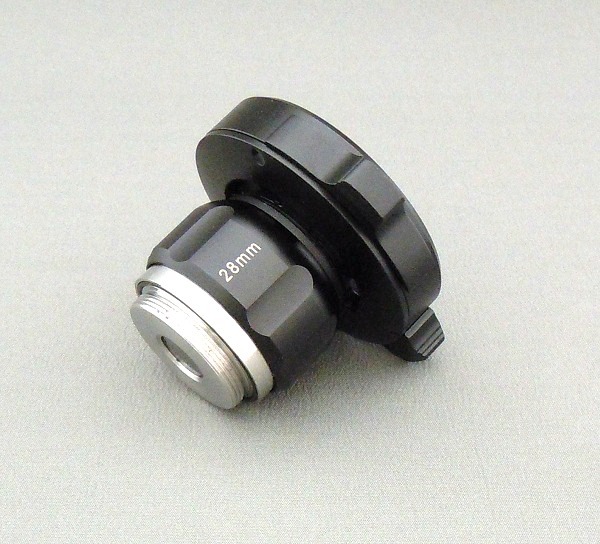 C-Mount adapters, also known as TV adapters are used to interface an endoscope with a video camera that has a 'C-Mount' thread around the sensor.